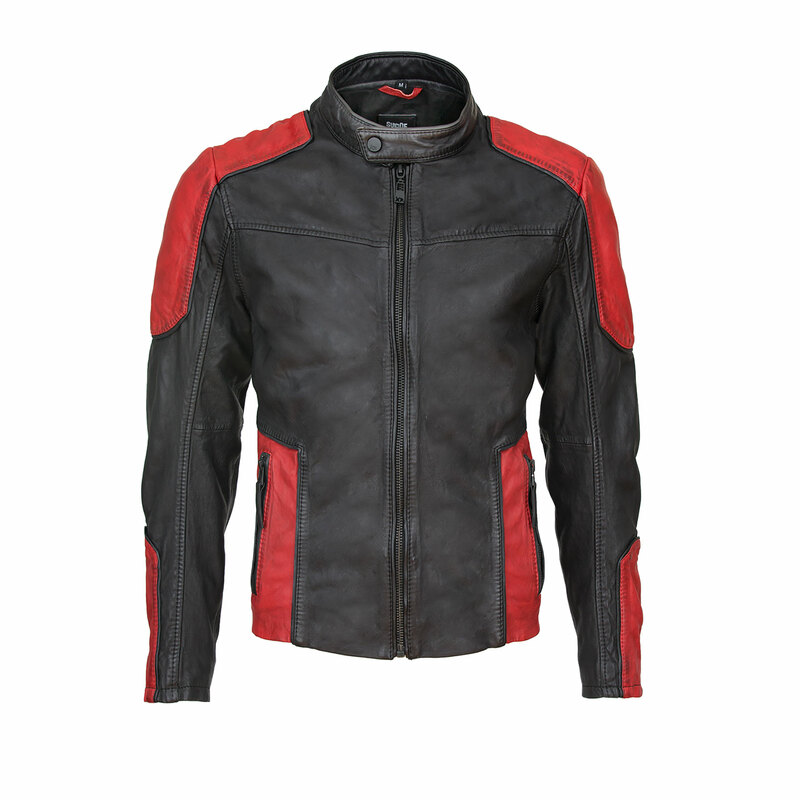 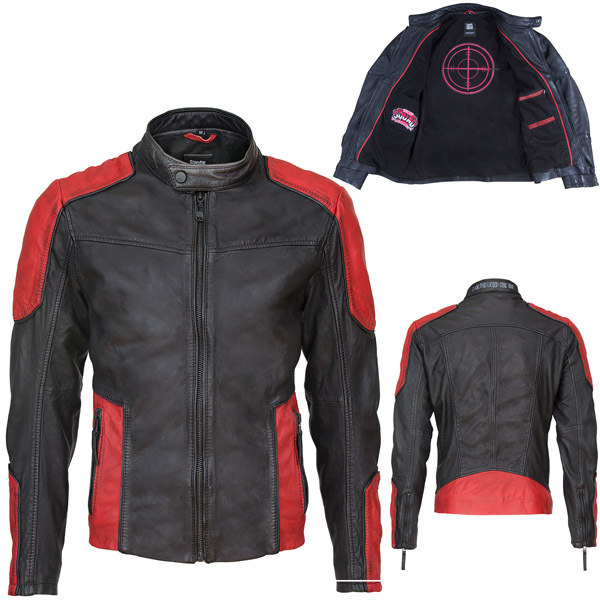 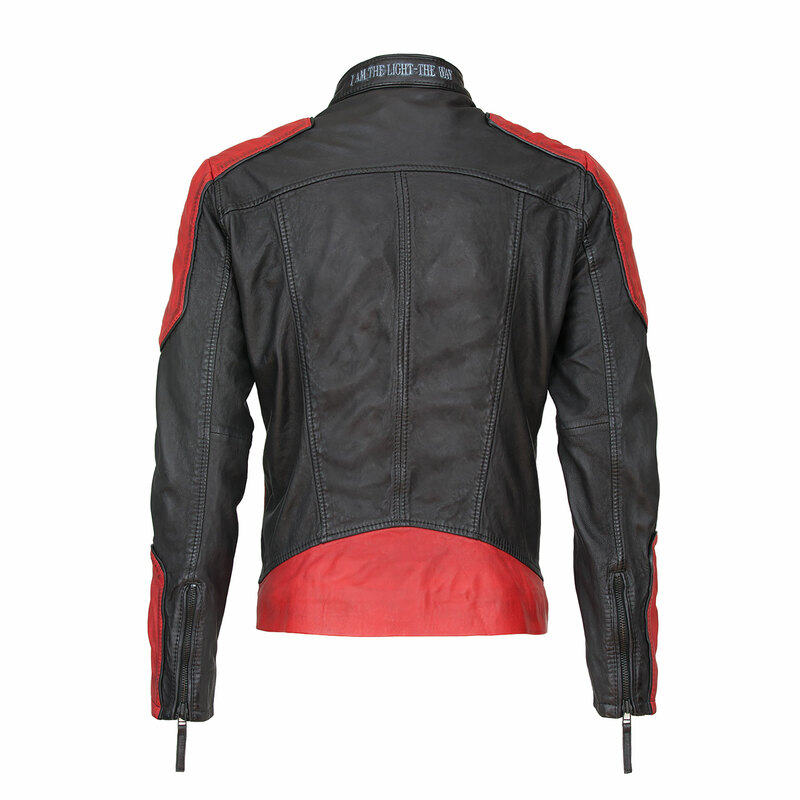 Take aim at style and fire the fatal shot with the Suicide Squad Deadshot Never Miss Leather Jacket. 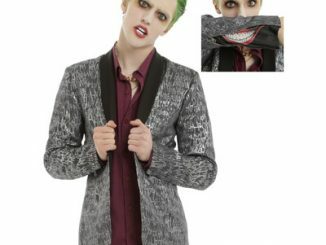 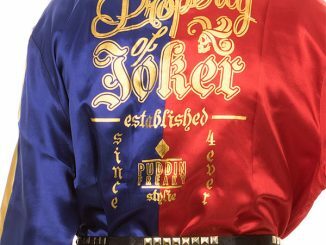 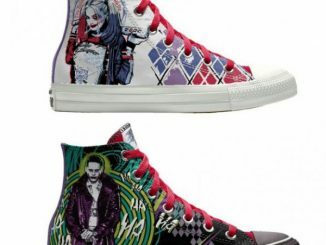 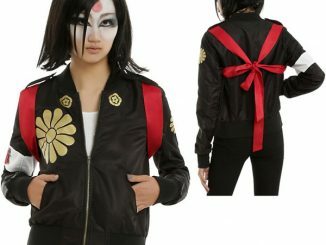 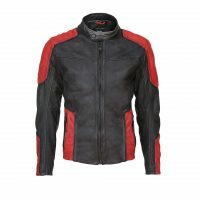 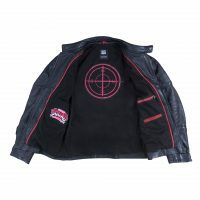 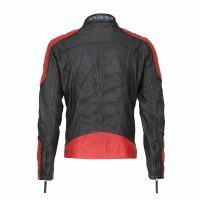 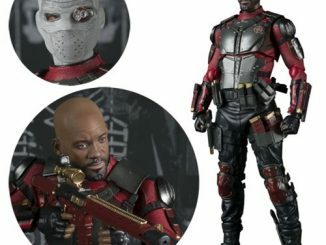 You’ll feel like you’re the fresh prince of Gotham City with this leather jacket that features padded armor-style shoulder, wrist, and arm sections, interior zipper pockets, a Suicide Squad logo, and an actual target on your back… because Deadshot’s sense of humor is as lethal as his aim. 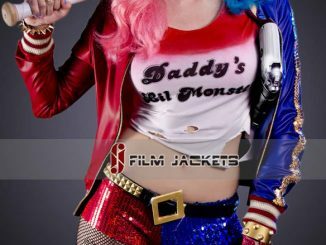 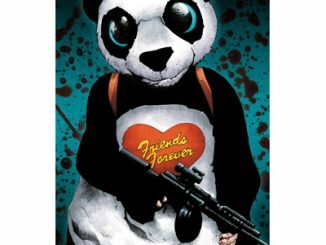 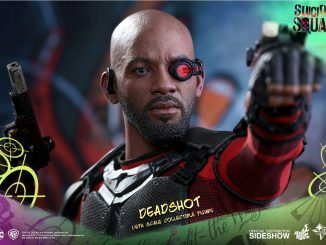 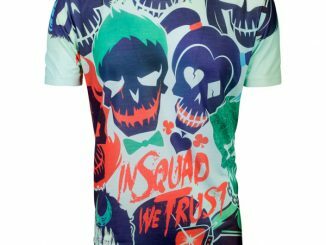 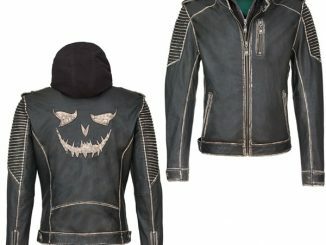 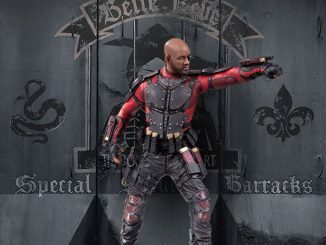 The Suicide Squad Deadshot Never Miss Leather Jacket will be available August 31, 2016 but it can be pre-ordered now for $249.99 at Merchoid.com.